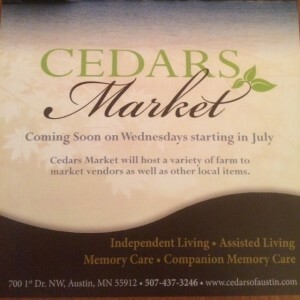 Cedars Market starting in July. Stay Hydrated. Seniors are more susceptible to dehydration than younger people because they lose their ability to conserve water as they age. They also become less aware of their thirst and have difficulty adjusting to temperature change. Talk to your Doctor. Check with your medical team to make sure any medications you are on won’t be affected by higher temperatures. Keep Cool. Even small increases in temperature can shorten the life expectancy for Seniors who are coping with chronic medical conditions. Stay in touch. High temperatures can be life threatening, so communication with the elderly is important. Meet your neighbors. 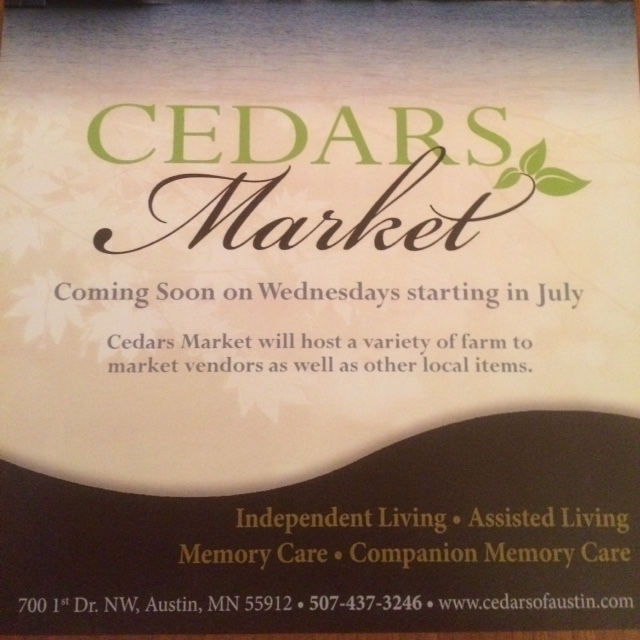 Get in touch with those who live in your neighborhood and learn a bit about them and their schedules. Know who to call. Prepare a list of Emergency numbers to call and have easy access. Wear the right stuff. Dress the weather.